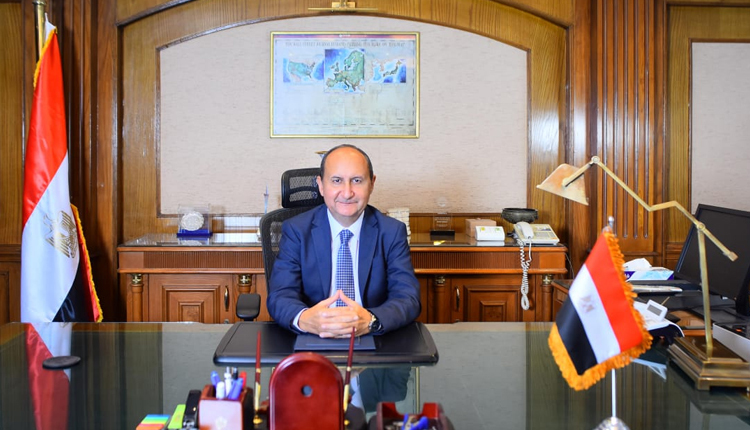 Egypt seeks to increase its trade exchange with Africa to 1.5-2 percent, said Trade and Industry Minister Amr Nassar, who also told a parliamentary committee during a meeting in Cairo about a plan for boosting trade movement with nations across the continent. The current 1 percent volume of trade does not match the capabilities of the largest industrial country in Africa, Nassar said. He estimated the volume of trade with African countries at $3.4 billion in 2017 and $4.2 billion in 2018, warning of strong rivals including China, India, and Turkey.